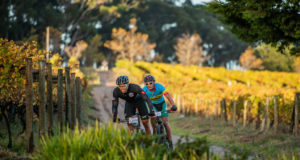 Aleix Espargaro, the Spanish MotoGP rider, swaps leathers for lycra at the Absa Cape Epic. 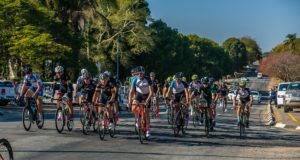 The 2019 Absa cape Epic takes place from 17 – 24 March. To view the route click here.